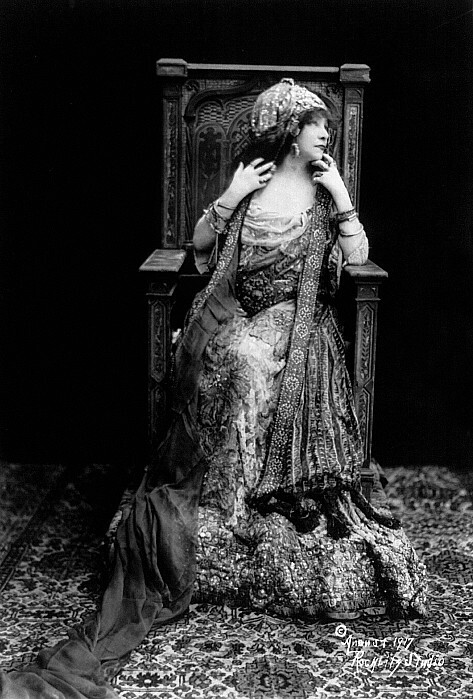 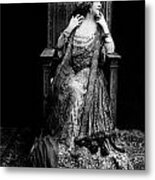 SARAH BERNHARDT (1844-1923). 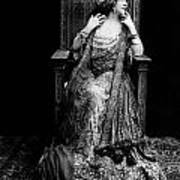 French actress. 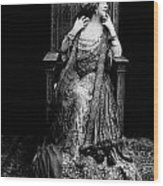 Photographed in elaborate costume on throne-like chair, on 28 August 1917.